German Chancellor Angela Merkel (L) welcomes British Prime Minister Theresa May at the Chancellery in Berlin, Germany, 11 December 2018. 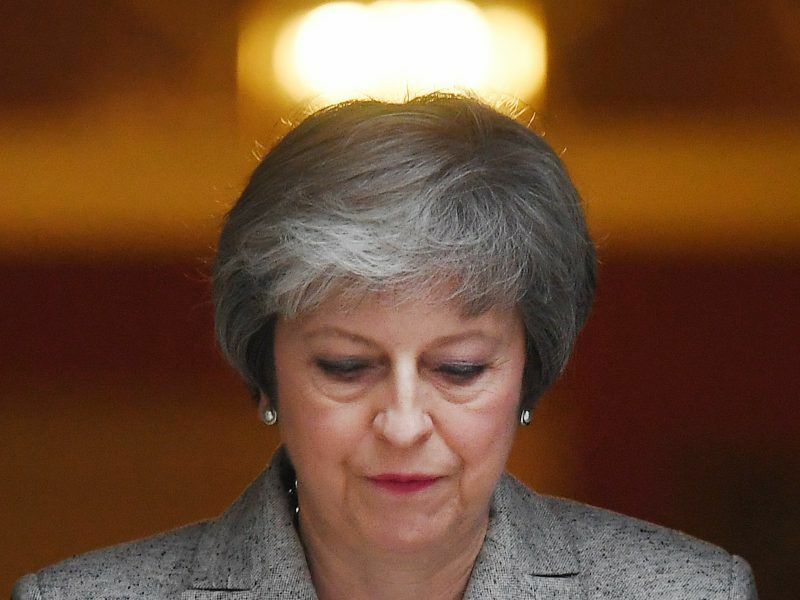 On Monday (10 December), May postponed a vote by UK MPs on the 585-page Withdrawal Agreement she had brokered with Brussels, after being warned that she faced a heavy defeat. Chief among MPs’ concerns is the status of the Northern Ireland ‘backstop’, which is designed to ensure that there is no return to a hard border on the island of Ireland. Under the Withdrawal Agreement, however, the UK would not be able to unilaterally withdraw from the backstop arrangement. 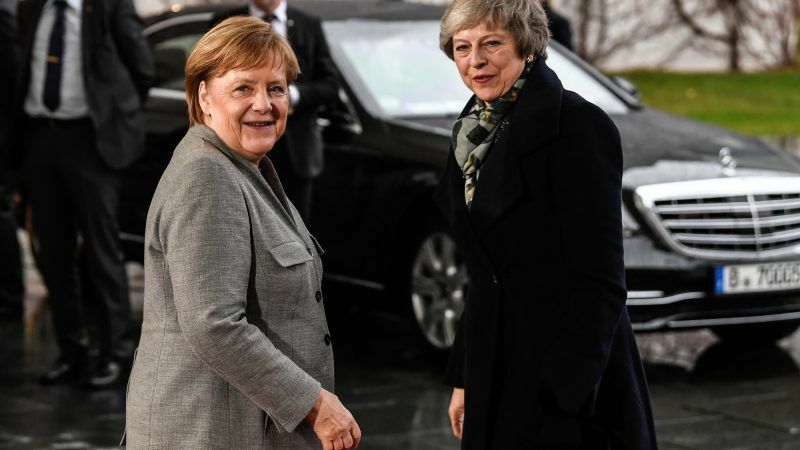 May’s first visit on Tuesday was to Angela Merkel in Berlin and Dutch Prime Minister Mark Rutte in The Hague, ahead of Thursday’s EU summit in Brussels. “We said that there will be no further opening of the exit deal,” Merkel said in Berlin. 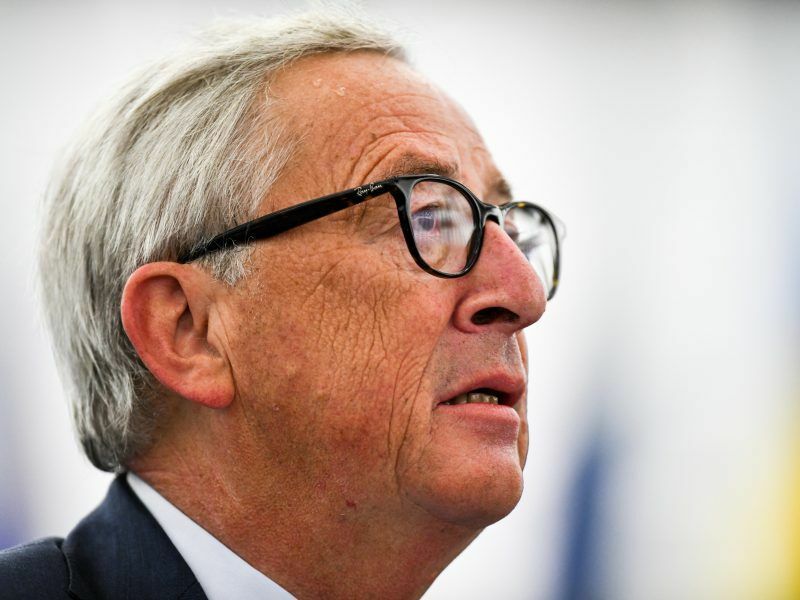 That was the same message as the European Commission chief Jean-Claude Juncker delivered earlier. Instead, the Commission is likely to step up its preparedness for a ‘no deal’ scenario, publishing a fresh set of no-deal warnings next week. May will travel to Ireland on Wednesday to meet with Irish Taoiseach Leo Varadkar, who also ruled out any further concessions saying that whether the UK left the EU in March 2019 with or without a deal was in the UK’s hands. “I do believe there’s a majority that the UK should not be plunged into a no-deal scenario and it is in their hands at any point in time to take the threat of no-deal off the table either by revoking Article 50 or, if that’s a step too far, by extending it,” he said. A spokesperson for May told reporters that there were no plans to request an extension of the Article 50 process. EU officials have hinted that this could include a further declaration on the backstop to be issued at Thursday’s summit. 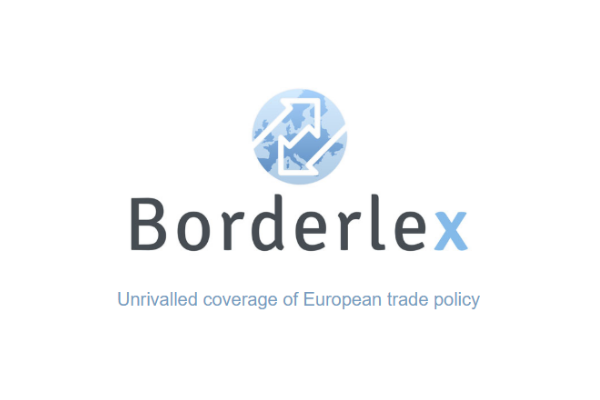 But it appears highly unlikely that May’s mercy mission will yield any substantive changes to either the Northern Irish ‘backstop’ or offer anything more on the prospects of a future EU-UK trade agreement. May repeated that a backstop was “a necessary guarantee for the people of Northern Ireland”, adding that “whatever relationship you want with Europe in the future, there’s no deal available that doesn’t have a backstop within it”. After postponing the vote by MPs on the Withdrawal Agreement and political declaration, the government has offered no alternative date, prompting concerns that May is trying to hold the final vote by the UK Parliament so close to the March deadline that it will effectively blackmail MPs into choosing her deal over the chaos of a ‘no deal’ Brexit. But opposition against her Brexit deal is hardening, and sources from the Conservatives and Democratic Unionist Party, have warned that nothing short of a ditching of the backstop and guarantee of a future trade deal will be enough for it to pass. The opposition Labour party, meanwhile, has hinted that it will bring a vote of confidence against May before Christmas. “The vote of confidence will probably come before Santa does,” said Labour’s Brexit spokesperson Jenny Chapman, although she later sought to downplay her remarks.